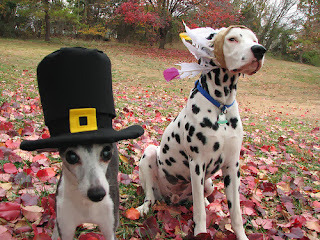 We are wishing our customers, readers and of course pets a Happy Thanksgiving! 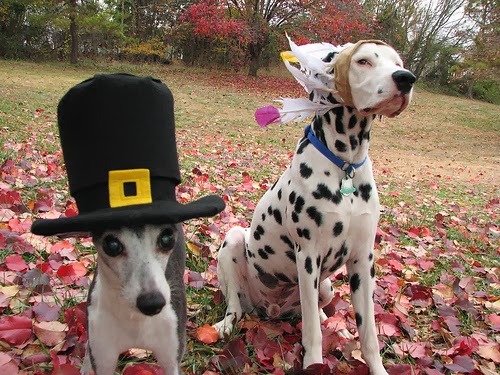 The Thanksgiving Holidays means time to for great deals. Stay tuned for upcoming Cyber Monday specials.